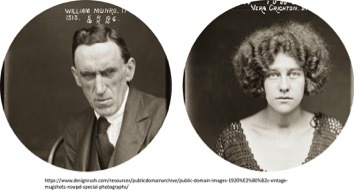 In this workshop, participants will create their own original pieces of art representing who they are as therapists. The workshop instructor, Dr. Noah Hass-Cohen will facilitate the workshop. Participants may elect to prepare for the Art Therapy Club Portraits of Culturally Diverse Therapists exhibit, which will take place in February 2019. No previous art experience necessary. Some art materials will be provided, and a full list will be emailed prior to the workshop. Faculty at California School of Professional Psychology at Alliant University in Los Angeles, Noah has developed a theoretical model for art psychotherapy. In her publications, and national and international presentations, she explores the advantages of therapeutic art making from integrated interpersonal neuroscience perspectives. Her art therapy relational neurobiology model serves as base for her presentations, writing and clinical work. Noah is a Mindfulness Based Stress Reduction (MBSR) teacher and she is trained in, Mindfulness Based Cognitive Therapy and Mindfulness Self Compassion. She incorporates mindfulness arts practices in her clinical work with children and adults. Invitation to the "Unity Conference 2018: Communities in the Wake of Disaster"
A main focus of the conference is on the impact of disasters on on individuals, families, schools and organizations in disadvantaged communities, as well as on provider training and burnout prevention. Poster sessions on multiple dimensions of diversity will be exhibited. Examples include street work, experiential interventions, single sessions, working with relief organizations and therapist training. Does parenting make you feel crazy at times? Are you interested in learning new ways to connect with your child? Do you need a nonjudgmental place to express your frustrations and get some support? Mindfulness can help you to feel anchored! Mindfulness is a very grounding practice that is supportive of helping with improving attention so that you can be more attentive with your child. In addition, there is research to support that mindfulness can increase happiness, decrease stress and anxiety, and improve relationships. Group therapy is also a great way to build support and learn new strategies! 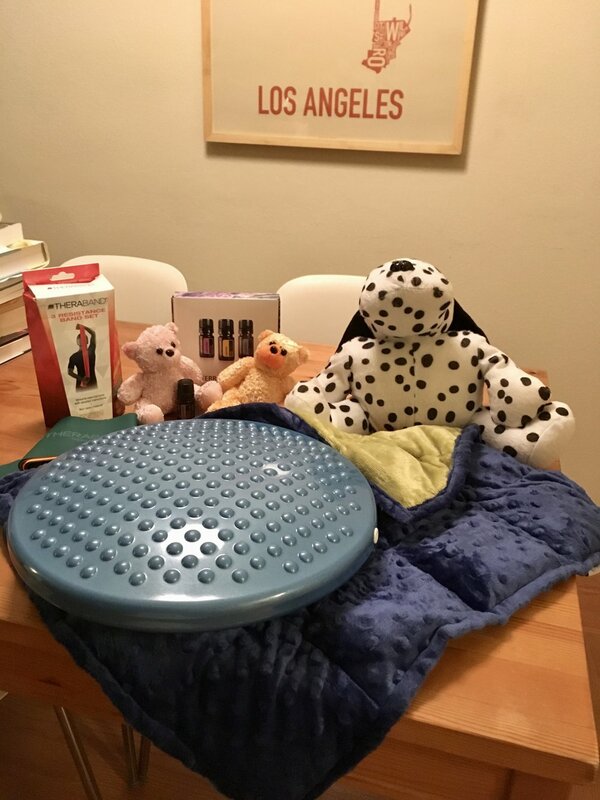 My name is Rebecca Bokoch, and I am a child and family therapist in Pasadena. In my groups, I use a mindfulness art psychotherapy approach, where you will be able to practice mindfulness, engage in reflective art processing activities, share experiences in a nonjudgmental environment, and learn new mindful parenting strategies. No experience in art or mindfulness necessary. The group will take place weekly on Wednesday evenings from 7pm-8:30pm. The groups will take place in a six-week series for $50/meeting or $300/series. Additional individual meetings can be arranged at an additional charge. The series will start in January, depending on availability of interested members. Groups will take place in the Fireside room inside of Throop Church. An Opportunity to be a part of making Pasadena a Trauma Informed Community! Young & Healthy Pasadena, a local non profit organization, is offering a free screening of Paper Tigers on April 15th, 2018 at 5:30-8:30pm with dinner provided. This film follows six students during a year in the life of an alternative high school, Lincoln, that has radically changed its approach to disciplining its students, based on understanding and treatment rather than judgment and suspension, becoming a promising model for how to break the cycles of adversity that affect so many youth and families. This is part of our efforts to create a trauma-informed community! You can register here: https://www.eventbrite.com/e/paper-tigers-film-screening-tickets-39342258755. Hope to see you there! 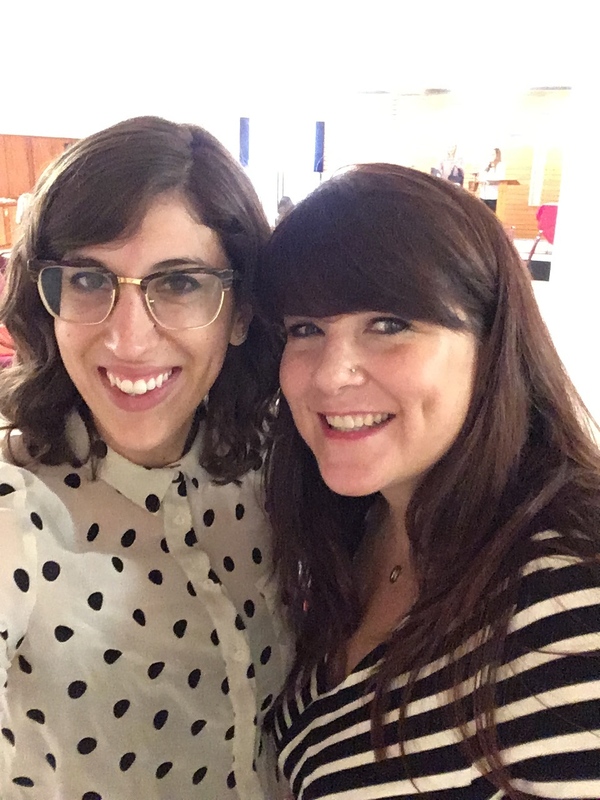 Last weekend, Anchor Children and Family Counseling, Inc.'s Melissa Springstead, Becca Bokoch, and Amoret Kaufman presented on "Signs and Solutions to Stress" for LCPC (La Canada Presbyterian Church)'s Growing Families program. We really enjoyed giving a community presentation to a diverse audience of children, parents, and educators. Also, we got some great feedback from this group on their opinions and experience of the acceptability, feasibility, and perceived effectiveness of mindfulness and self-care interventions. You should be able to view our presentation in the near future on their website if you are interested: http://www.lacanadapc.org/…/parentsfamilies/growing-families. With the start of the new 2017-2018 academic year just around the corner (or maybe it has already started for some of you), I have been very active in several local school staff trainings. I am feeling refreshed and excited for the new school year, and I have seen a lot of that same energy from the educators, clinicians, and staff at these trainings. As previous teacher in early childhood education and student myself, and a current counselor in school-based therapy and an adjunct faculty at Alliant International University, I can relate to the excitement and anxiety that can present itself before a new year with new students/teachers begins. This is all the more reason why creating a self-care plan and preparing strategies for child wellness is so important! Day 1 of 2 presenting at Head Start Preschool's back-to-school staff training with Melissa Springstead, representing Anchor Children and Family Counseling, Inc.! On this day we presented "Signs and Solutions to Stress: Self-Care Strategies" and included several mindfulness and art-based practices. I love being able to share integrated mindfulness and art practices with fellow colleagues in helping professions, because it is a self-care strategy that is so helpful in my own self-care. We need to take time to care for ourselves to ensure that we will be able to care for others in need! Day 2 of 2 (but hopefully to be more in the future!) presenting at Head Start preschools back-to-school staff training for teachers in the Glendale/Pasadena area with Melissa Springstead, representing Anchor Children and Family Counseling, Inc.. On this day we presented "Signs and Solutions to Stress: Child Wellness Strategies." I was personally so excited to present for Head Start, as I have focused my area of study on the zero to three population, from my time as a teacher in Early Childhood Education with UCLA's Infant Development Program, to my recent completion of the Infant and Preschool Mental Health Certificate with Alliant International University. Integrate my knowledge of child development and the applications of infant and preschool mental health practices for these presentations was an extremely fulfilling and rewarding experience! We at Anchor Children and Family Counseling, Inc. are helping to prepare many schools and agencies for the new academic year! 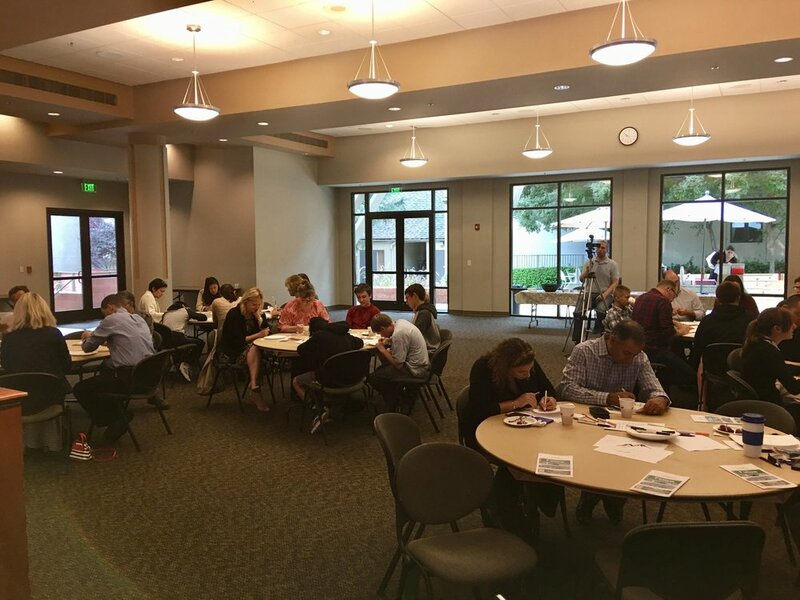 Today Melissa Springstead and I shared trauma-informed mindfulness interventions with Pasadena Unified School District, along with several wonderful presentations from Matt Bennett from Bennet Innovation Group, and Mary Donnelly-Crocker from Young & Healthy. We are so excited to see the movement towards trauma-informed care in Pasadena, and very grateful to be a part of it! 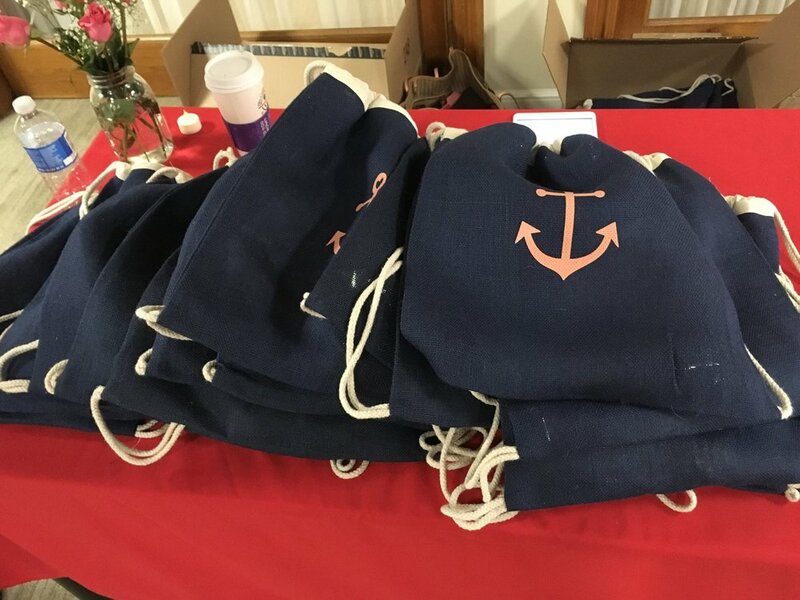 Included below are pictures of some of the awesome mindfulness tools we were able to share, and Young and Healthy was able to provide, for all of the teachers to implement in their own classrooms (including: glitter jars, heart pillows, and affirmation boxes)! This past weekend I graduated with my PsyD in Couple and Family Therapy and officially celebrated becoming Doctor Rebecca Bokoch. I am still feeling so full of joy, pride, gratitude, and empowerment. I am so proud of the hard work that I have done the past five years in this doctoral program, and for completing my dissertation, entitled: "Acceptability, feasibility, and effectiveness of a mindfulness-based art therapy group curriculum on child mental health outcomes in a school-based setting: A program evaluation." I am so excited to continue to use this knowledge, training, and experience to better serve the mental health needs of individuals, children, families, and communities. In addition, I am so thankful for the support of my family, friends, peers, professors, and mentors. I also want to say thank you to my clients, for sharing your lives with me and inspiring me in my work every day! I am overjoyed after the Child Mindfulness and Art Therapy Workshop this past weekend. I was honored to co-present with Dr. Noah Hass-Cohen and thankful to the Alliant Art Therapy Club for hosting. 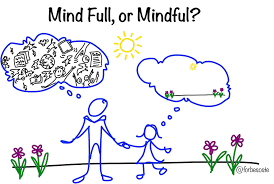 It was so exciting to see other clinicians and teachers get excited about the child mindfulness and art therapy curriculum that I have been researching, developing, and implementing over the past couple of years. Thank you so much to everyone who attended! I learned so much from everyone's feedback and got some great new ideas! I feel invigorated to continue with this clinical work and my dissertation, and I am looking forward to continuing to share my knowledge and passion for child mindfulness and art therapy! - This event is free and open to the public, no registration is required! I hope to meet you at these events! And I am so excited for what other great opportunities 2017 has to offer! A couple of weeks ago I went on my first 5-day silent meditation retreat with InsightLA. It was an incredible experience. I was nervous in anticipation before I attended this retreat, and when I first got there, I often caught myself planning ahead and worrying about the next retreat I would go on, or the next thing on my to do list. But eventually, I was able to just be, and fully experience each moment, and really absorb all of the benefits of the meditation practice on retreat. I allowed the schedule to become my teacher. I was challenged in many ways, and learned more about myself, my patterns, my relationships, and my practice. I also gained insight into how to balance and incorporate mindfulness and compassion into my daily life at a deeper level. I am so excited to share my experience and pass along this mindfulness and compassion to others! I am so grateful for this experience and the beings and space that shared it with me. Last week I went on an amazing Meditation and Massage retreat in Sequoia with Rachel Hardy. 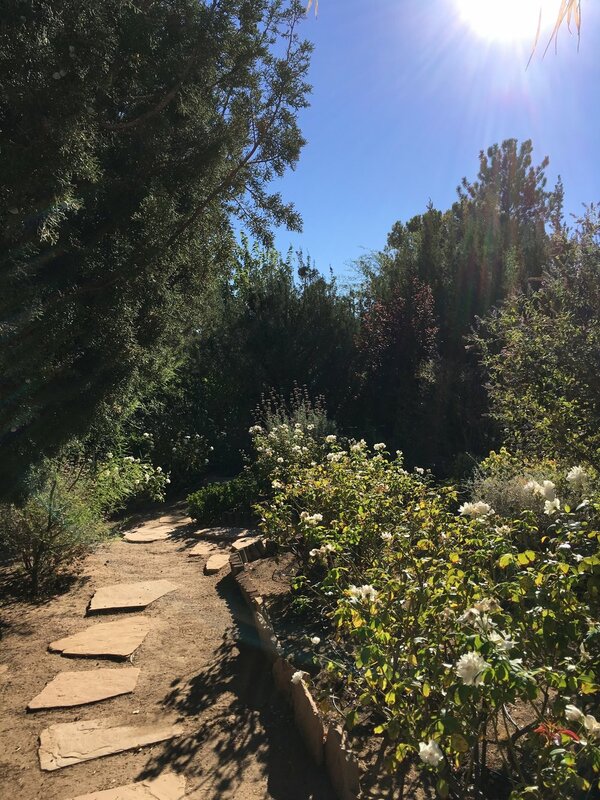 On this retreat, I renewed my personal meditation practice and walked away with several other tools to use for my own self-care, and for the care of my clients. I also met some of the most intelligent, courageous, and strong women, who encouraged me to follow my own path. As a therapist, I often encourage my clients to follow their own path and to tell their own story. I help clients to feel safe to tell their own story free from judgment, even if it differs from the stories of other people, or from the stories that other people tell about them. My experience at this retreat reinforced my personal and professional beliefs about the power of meditation and self-compassion. I feel so joyful and gracious that I had the opportunity to attend this retreat, and to share the experience with such wonderful people. Thank you for the laughter, wisdom, and compassion! I just returned from an incredible trip abroad. I had an amazing experience the past few weeks networking with other professionals and learning about international perspectives on family therapy and working with diversity. I was thrilled to be able to share my presentation, Mindfulness Art Psychotherapy: Practicing with Children and Families in a School Setting, with other students and professionals in the field from all over the world at the International Week at the Catholic University of Applied Sciences in Freiburg, Germany. I was also fortunate enough to give a second talk on using mindfulness and art with young children to students studying to be social educators for nurseries and kindergartens at the University of Copenhagen College, Sydhavn in Copenhagen, Denmark. I am so thankful for all of the wonderful experiences and connections that occurred as a result of this trip. I cannot wait to continue to pursue these connections and opportunities with others in the future. Together, we learn so much more and are able to reach so many more people! Do you notice that your child has a hard time focusing or paying attention? Does your child struggle to make friends or socialize with others? Does your child have difficulty dealing with big emotions or self-regulating? Are you interested in your child gaining experience in mindfulness, artistic expression, and compassion? Mindfulness-based child therapy groups can help to anchor your child! Mindfulness is a very grounding practice that is supportive of helping children with anxiety, depression, and attention problems. And group therapy is a great way to build social skills and make new friends! In my groups, I use a mindfulness art psychotherapy approach, where the children will be able to practice mindfulness, share experiences, and engage in reflective art processing activities. There will be groups for different age groups: preK, K-1st, 2nd-3rd, and 4th-6th graders. Groups will take place: June 27th-July 1st, July 11th-15th, and August 15th-19th. The groups take place Monday through Friday, one hour per day. The first day will be a parent group, and the following four days will be child groups. A Share and Care Workshop Success! 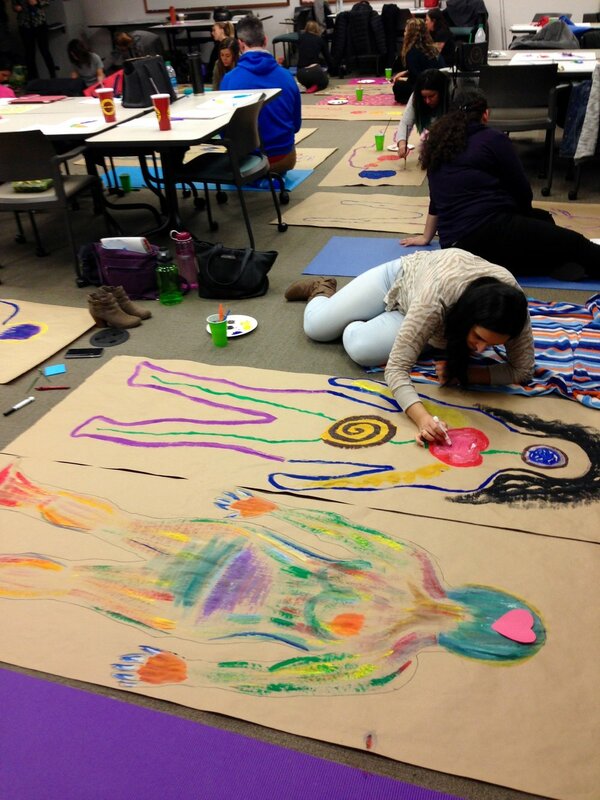 This past weekend I helped to host a wonderful Art Therapy Club workshop on "Children's Art Therapy and Trauma Groups" presented by some of the amazing therapists at Cedar Sinai's Share and Care program! I am so thankful to the presenters Jonathan Vickbur and Genia Youn for sharing their knowledge and experience, and the volunteers and attendees for all of their participation! 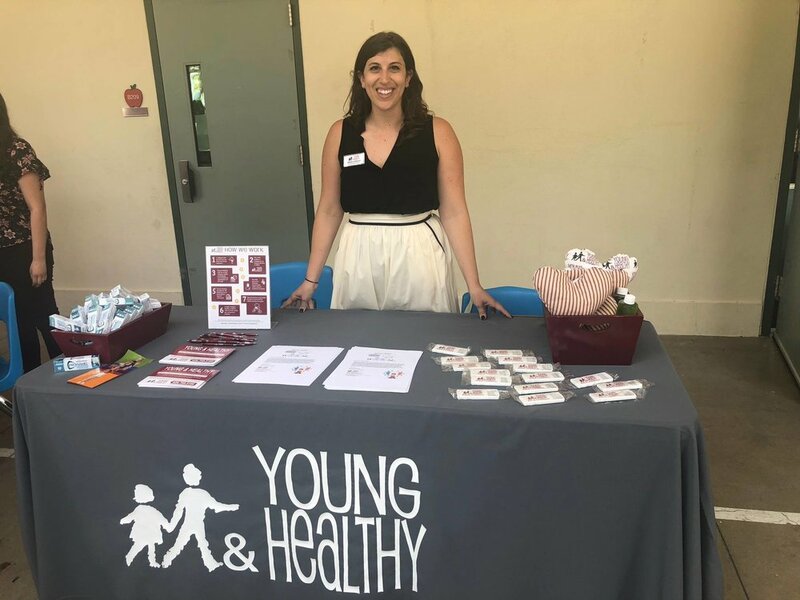 Yesterday, I presented with Melissa Springstead and Young and Healthy at the Pasadena Unified School District training for preschool, TK, and kindergarten teachers, about how to use mindfulness in the classroom with children who have experienced trauma. We reviewed the research on adverse childhood experiences (ACEs), research on mindfulness with children in primary grades & their teachers, and age-appropriate formal and informal practices that can be used in the classroom! I am so thankful for this great experience of sharing and learning!